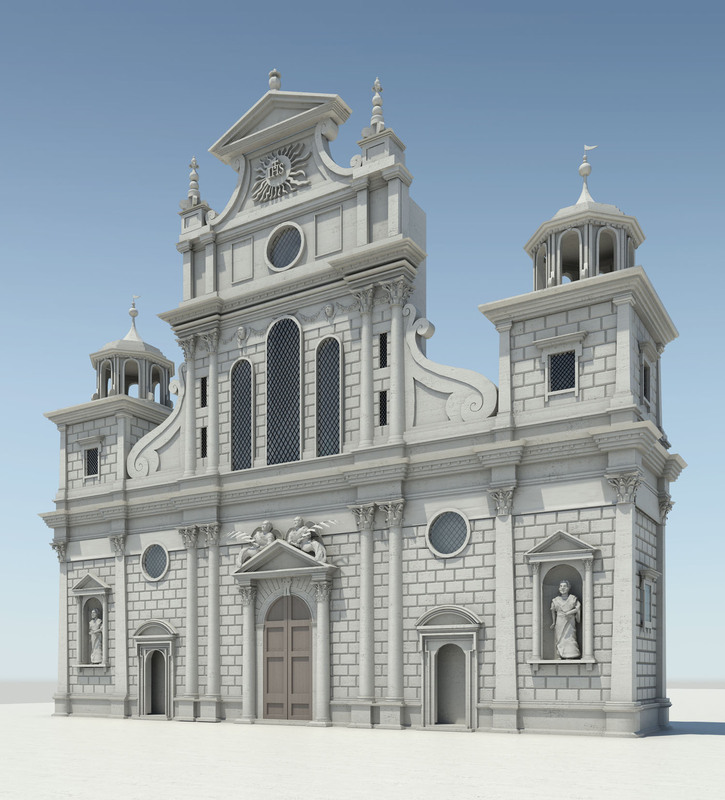 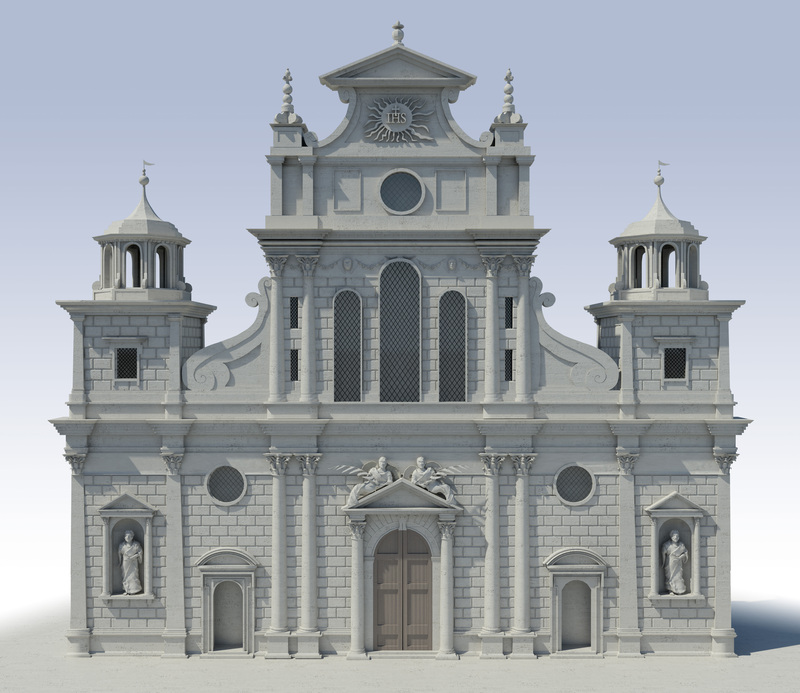 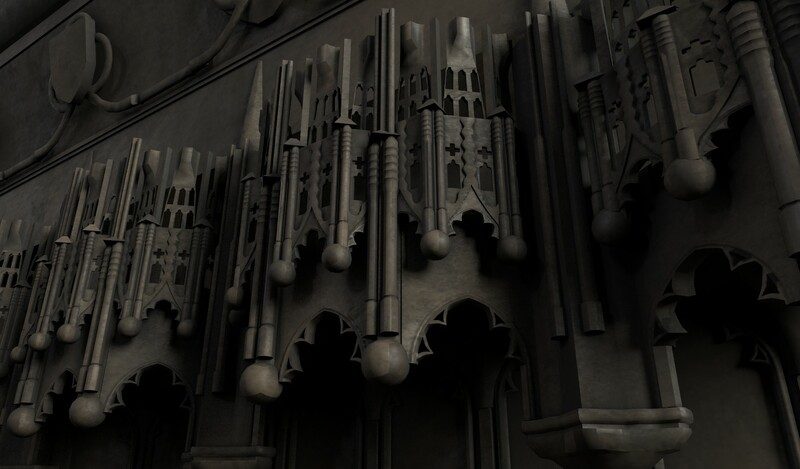 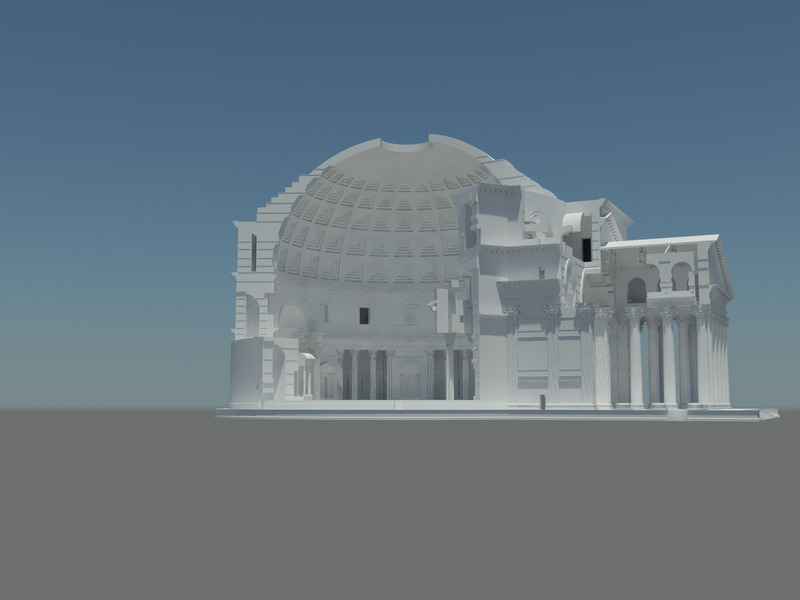 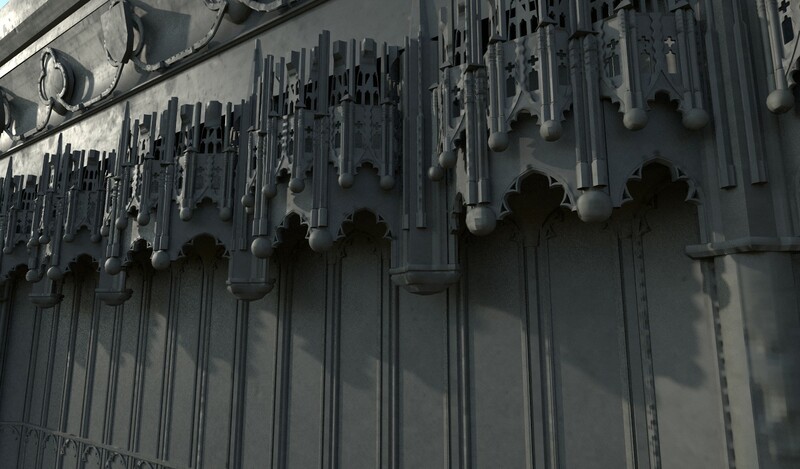 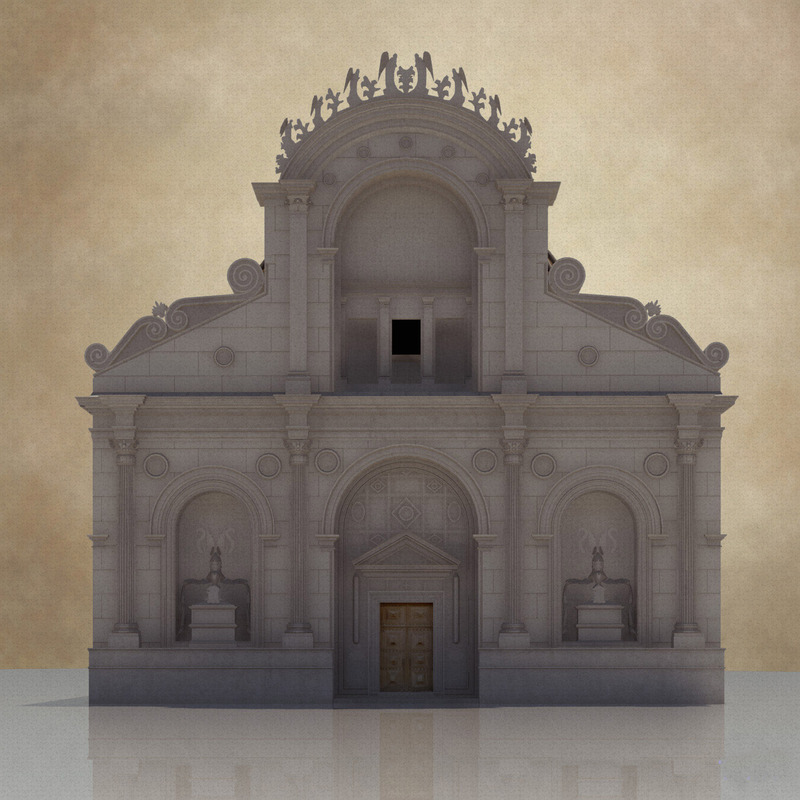 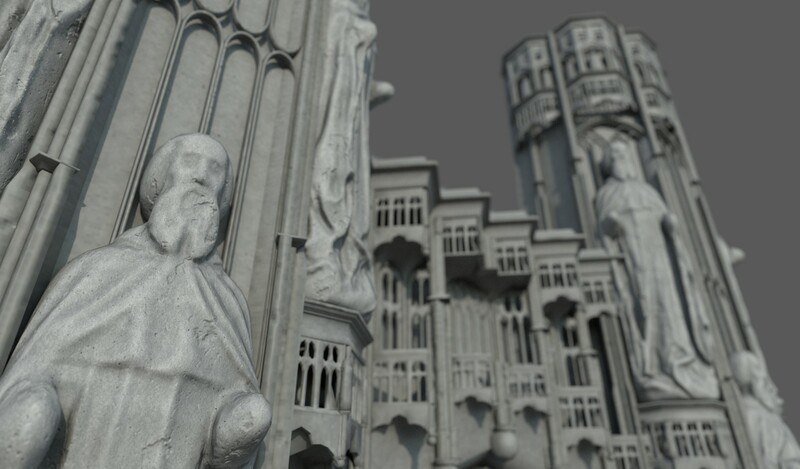 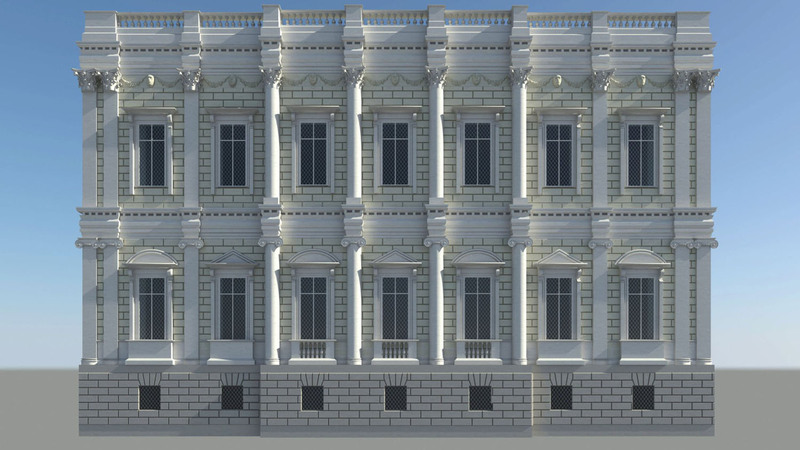 Over the years we have built and worked on numerous 3D reconstructions, mainly based around the work of notable renaissance architects such as Inigo Jones, Leon Battista Alberti and Sebastiano Serlio. 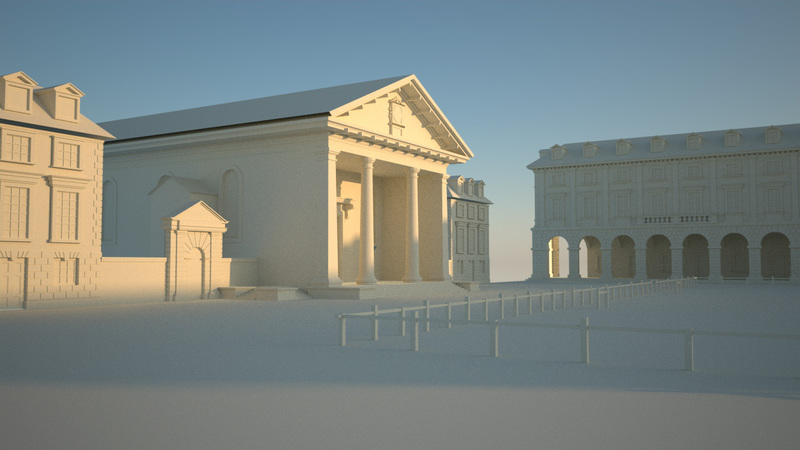 Our reconstructions help to realise unbuilt, destroyed or otherwise lost schemes. 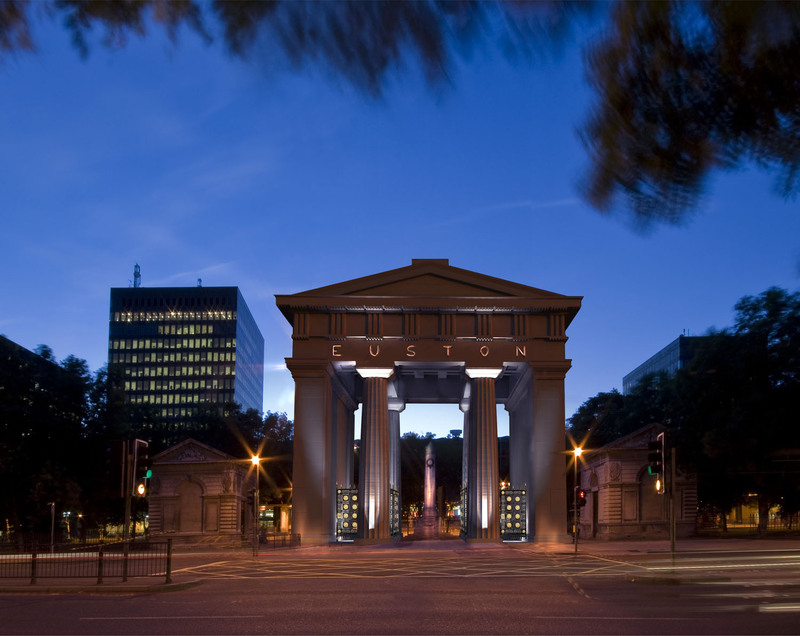 Many of them have also been selected and exhibited at the Royal Academy Summer Exhibition.